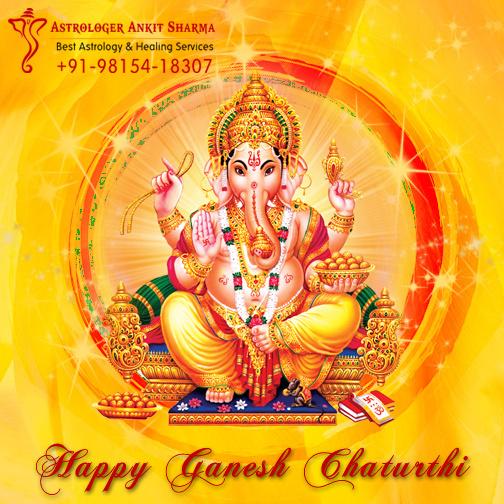 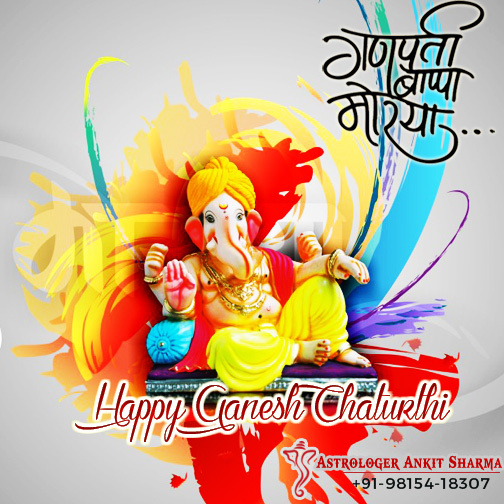 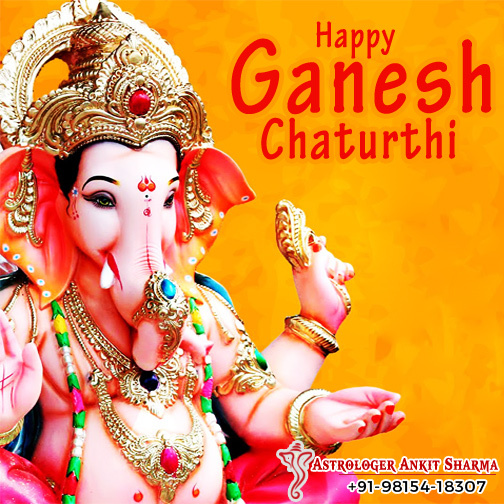 Enthralling and free ganesh chaturthi cards are part of the e-Cards which are offered by our service firm of global repute and popularity, to make the lives of people of the world over easier, better, and happier. 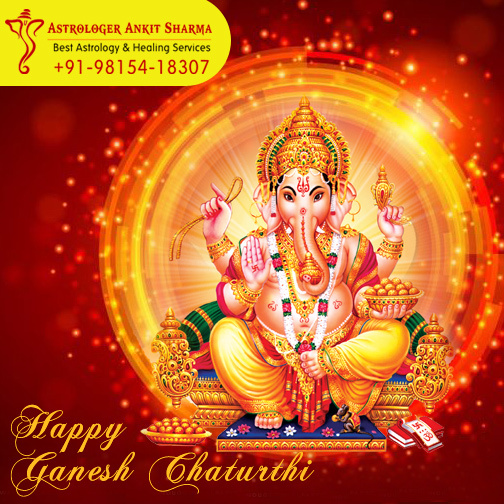 Along with soothing troubles of them, our prestigious Astrology and Healing firm recently started offering e-Cards on various Indian festivals and personal & familial occasions, and also on some events of global importance, such as the New Year, mainly for the purpose of enriching their everyday life. 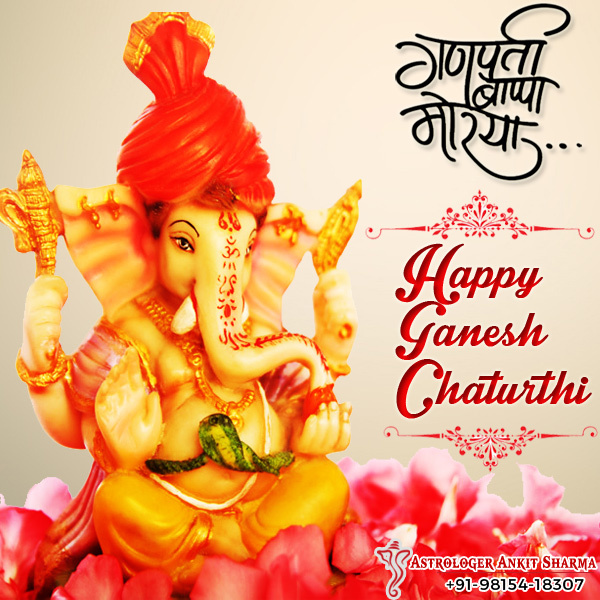 Here, it may be noted that Hindu festival Ganesh Chaturthi is celebrated every year to honor the birthday of Lord Ganesha. 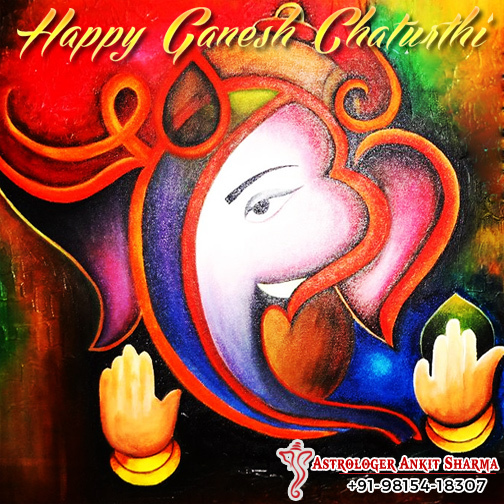 Lord Ganesh finds a highly magnificent place among Hindu deities, and he is commonly regarded as being the God of beginnings (honored at the beginning of every holy ritual or ceremony), besides being the God of arts, sciences, and wisdom.
" 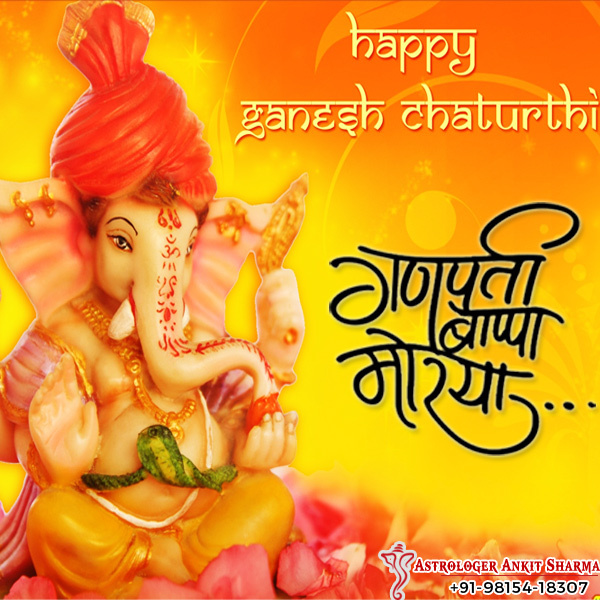 A Very Happy and Auspicious Ganesh Chaturthi ! "